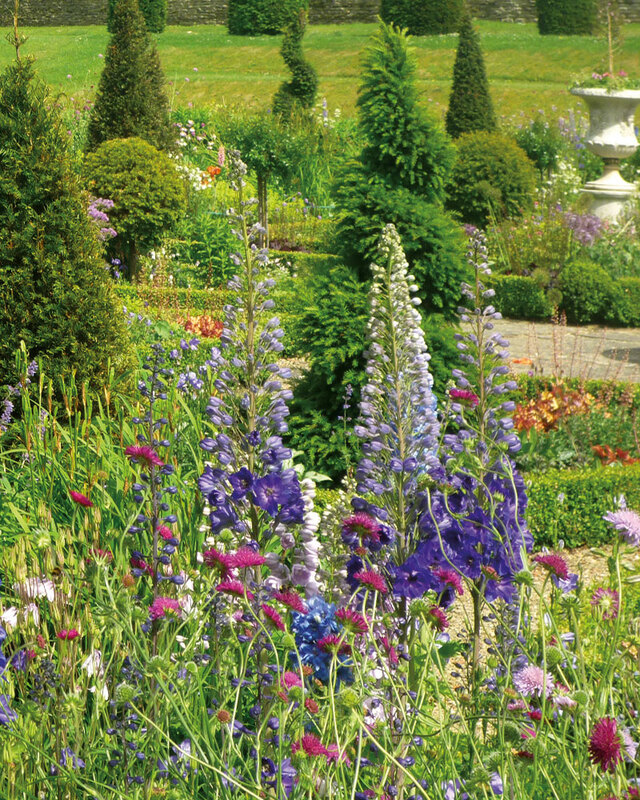 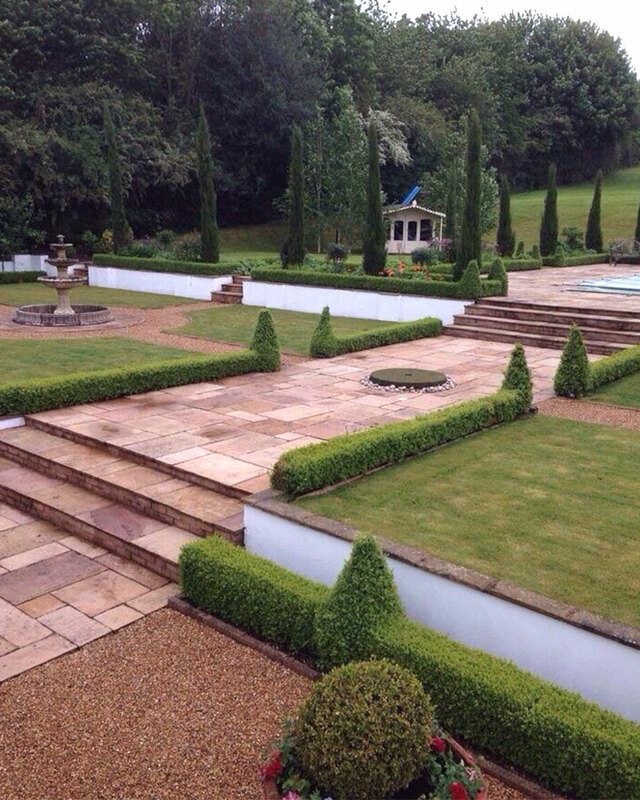 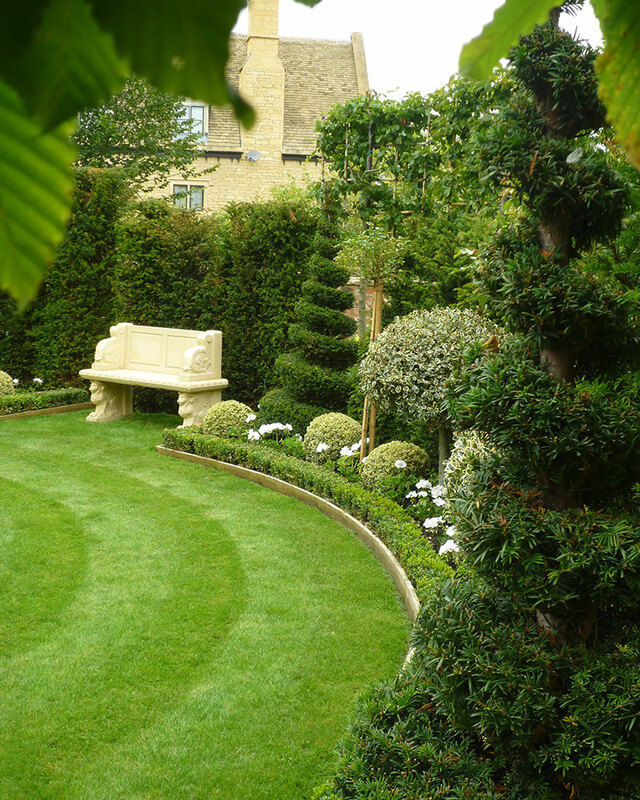 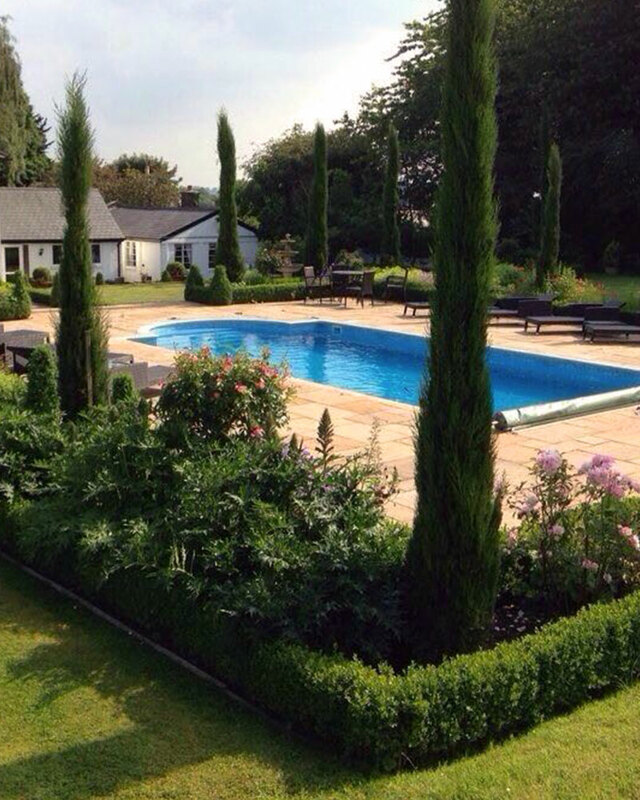 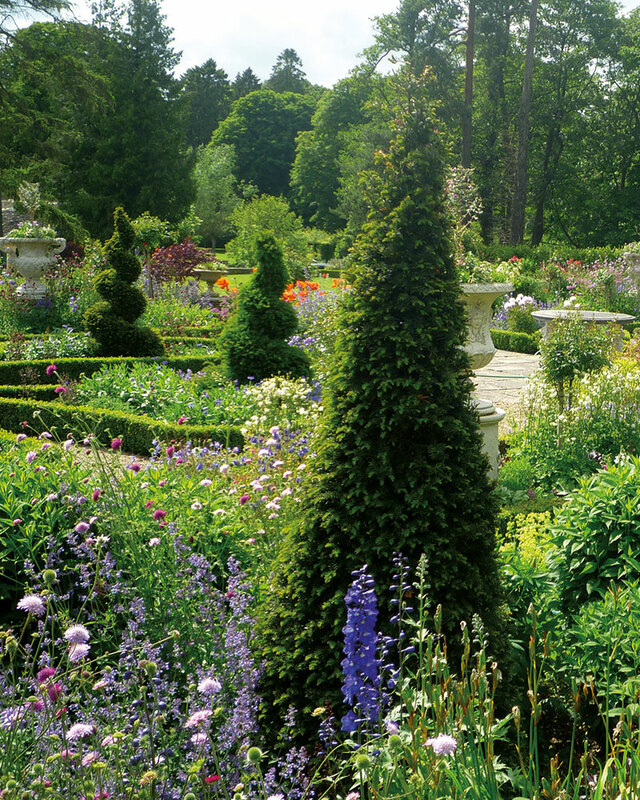 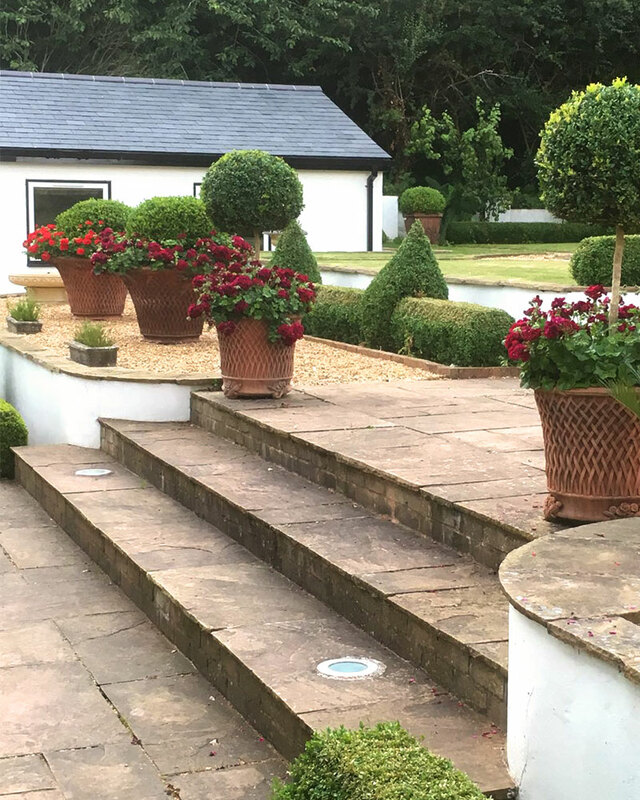 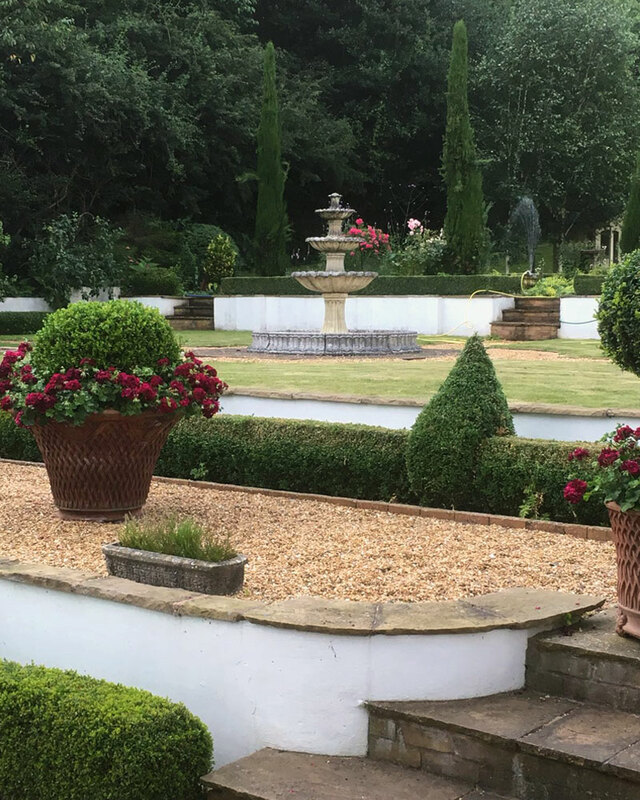 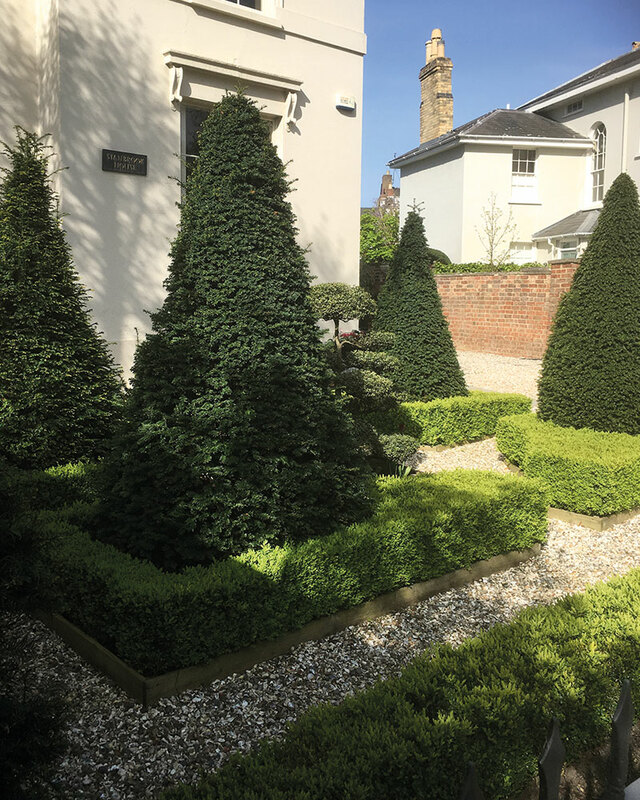 We are specialists in traditional, formal and contemporary gardens with plenty of life and vivacity. 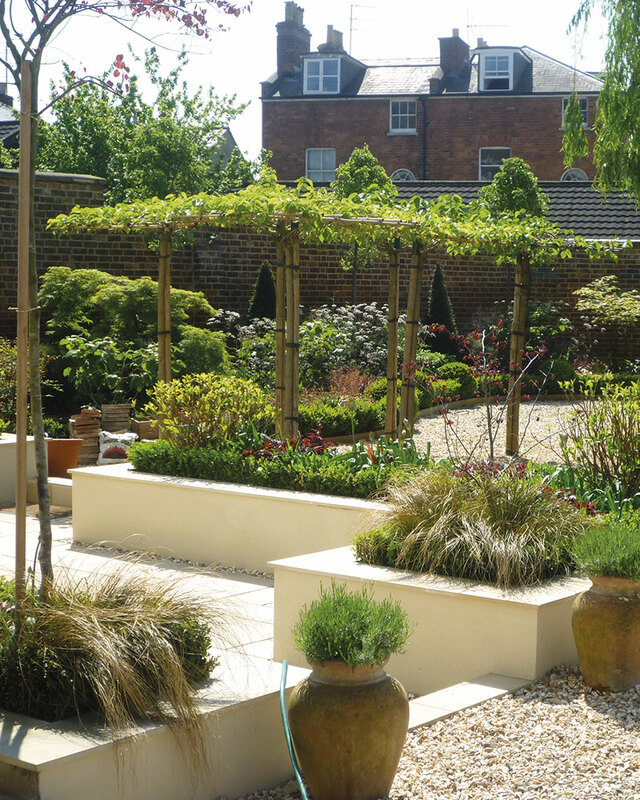 Gardens that are designed to unfold and transform over time with quality plantsmanship. 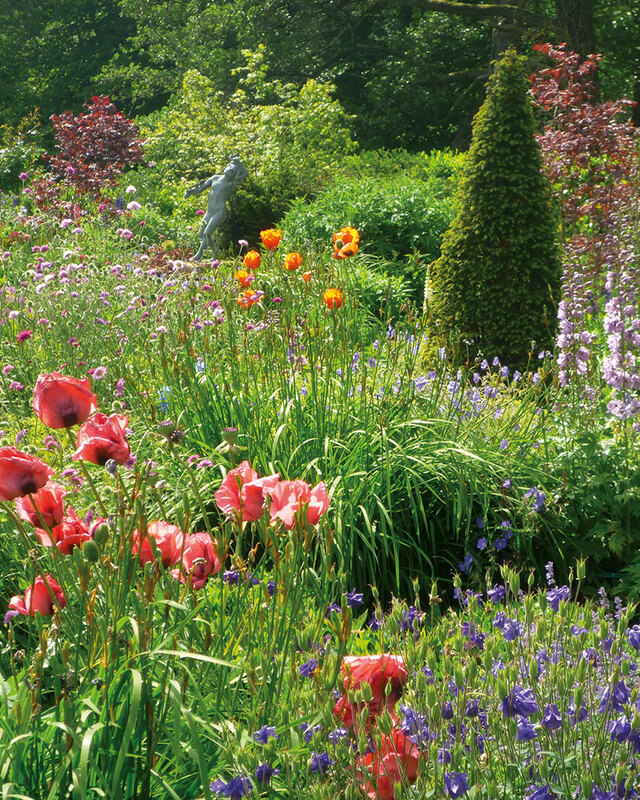 With large rural country houses - especially warm Cotswold stone - I often feel deep planting beds of bright colours is needed. 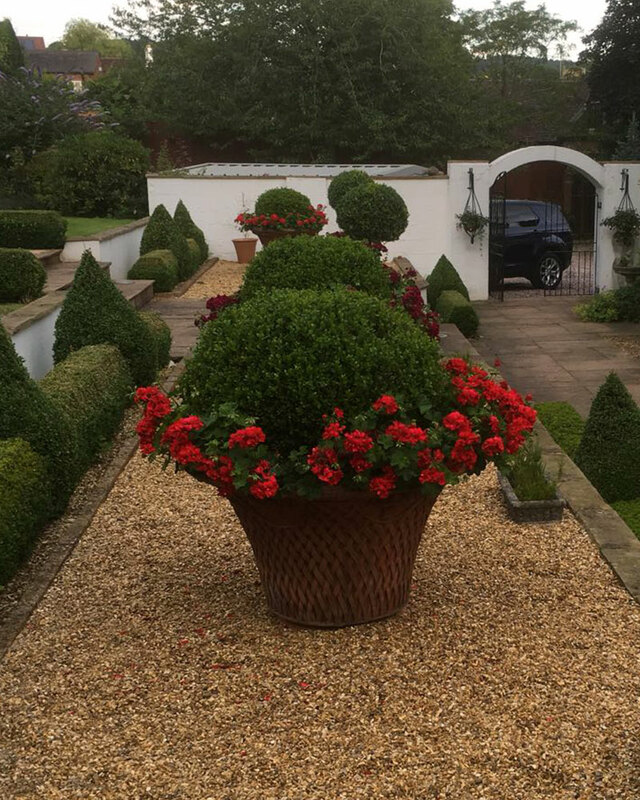 The beauty of the natural surroundings should echoed in the planting. 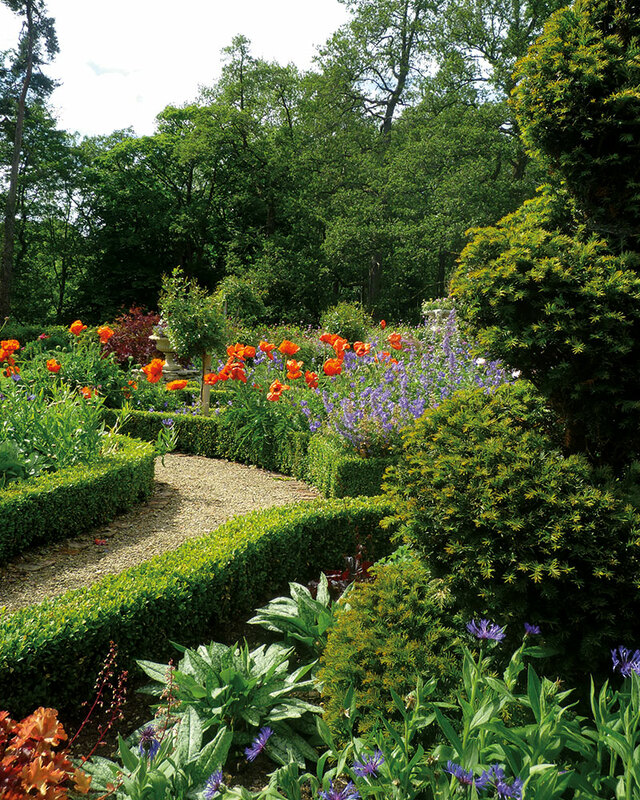 A mix of low box hedges in a formal style and an abundance wild flowers provide a great contrast. 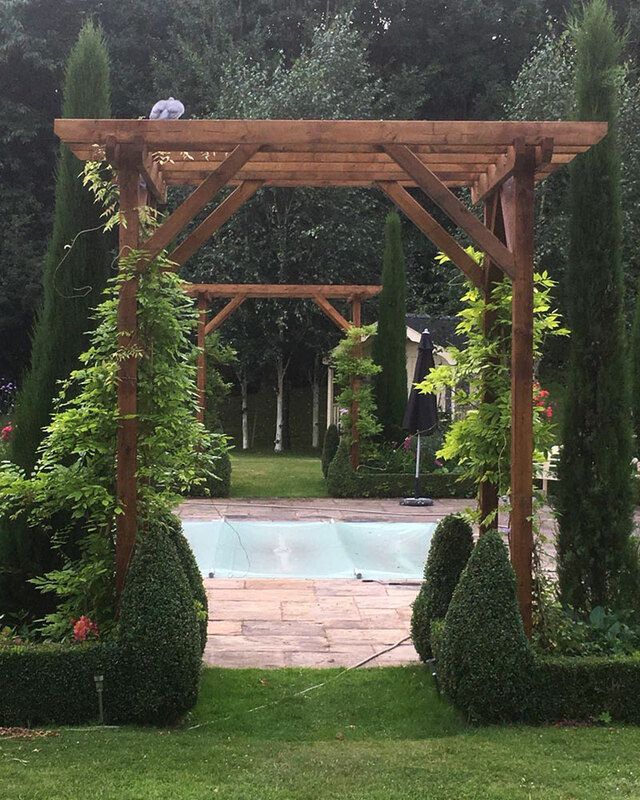 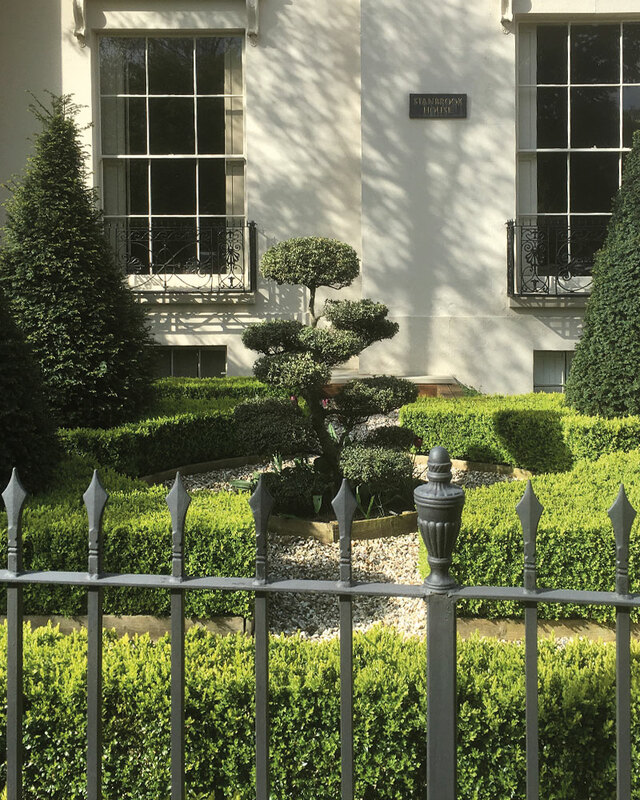 Large pieces of lightly clipped topiary hedges give structure provide focal points whilst providing that classic style. 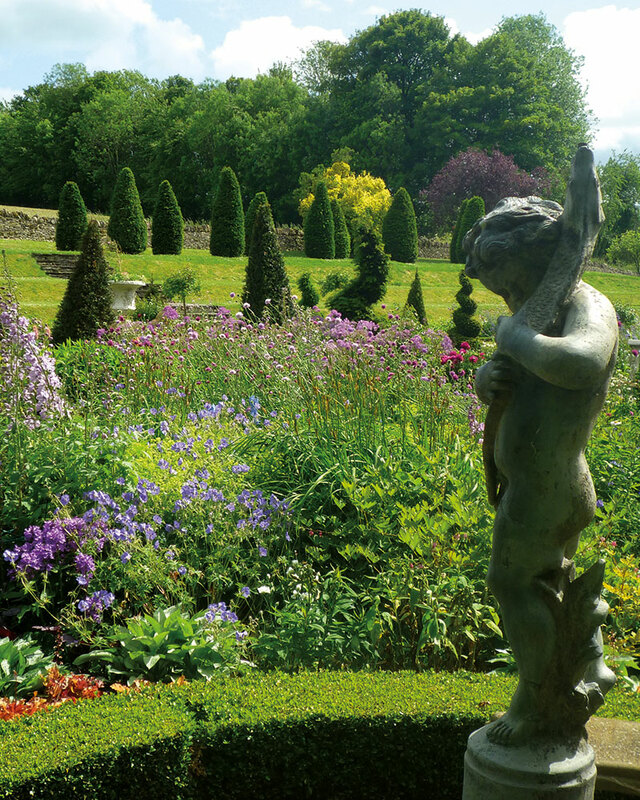 The garden in winter is carried by these sculptural forms. 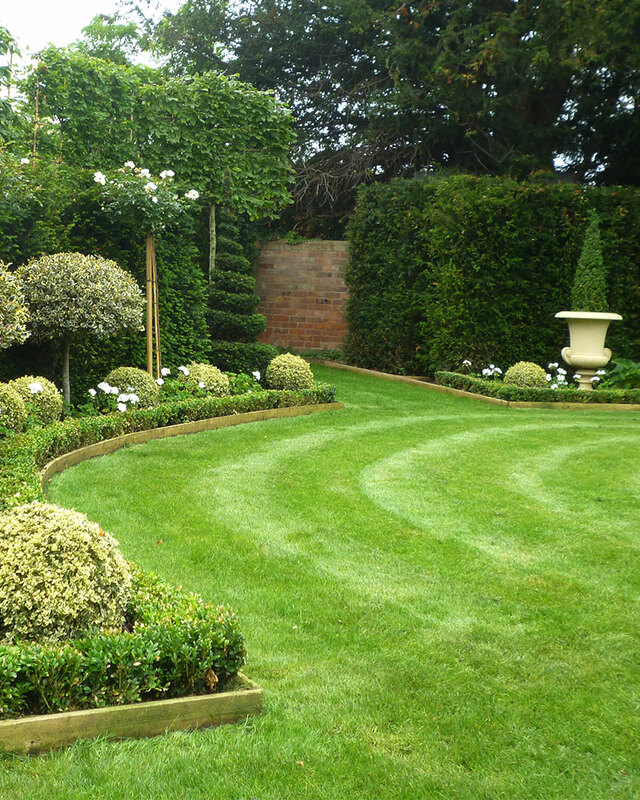 If you have the luxury of space, lawns give breathing room to the various sections of your garden and the sense of space accentuates sumptuous planting. 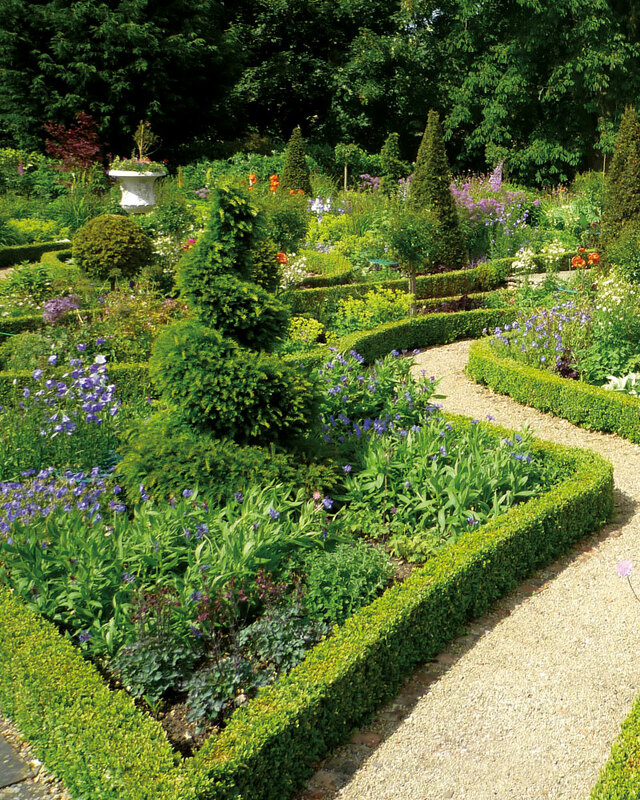 One the most notable features of a formal garden is the geometry and symmetry of the landscaping, but as a plantsman I get most excited by the choice of planting in the borders and beds. 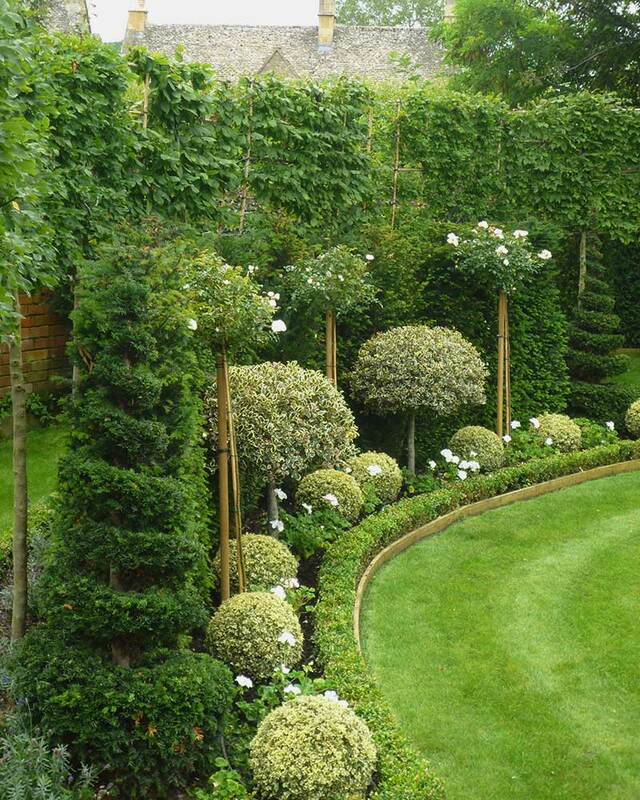 I find that bold, bright colours are great accents against the neat structure of deep green hedges. 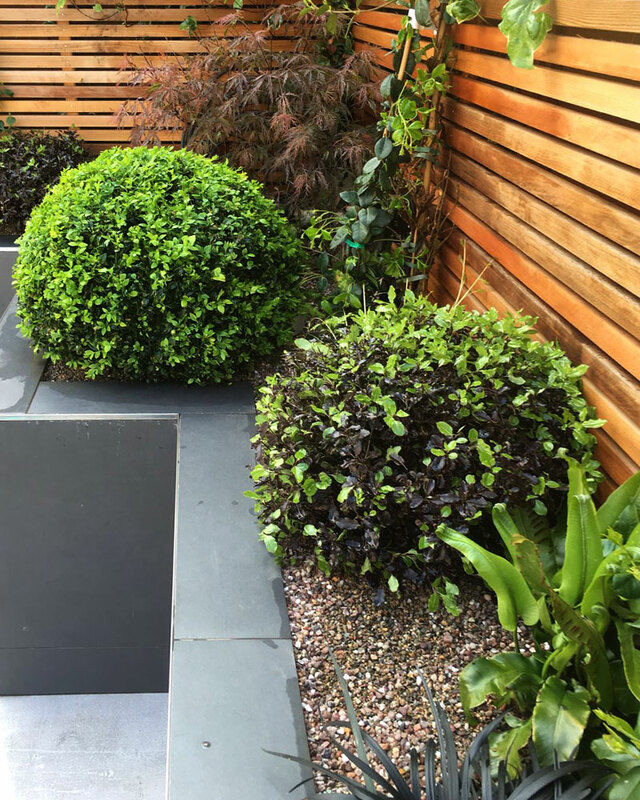 Spaces are delineated by walls, lawns, paving and gravel plains, I enjoy employing contrasts of texture as well as colour. 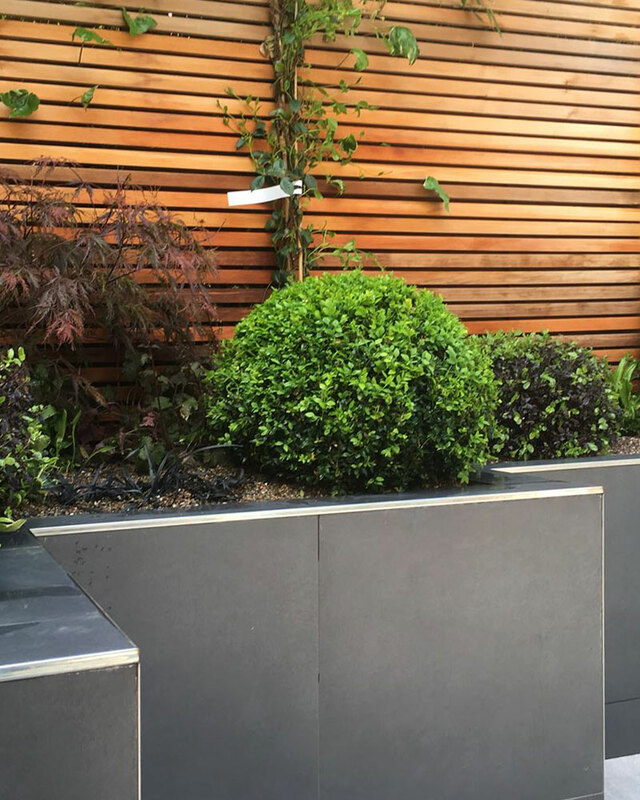 The smaller spaces I work in - townhouses, roof gardens and balconies - often reflect a more modern style from the surrounding architecture so require clean lines to mirror that minimalist style. 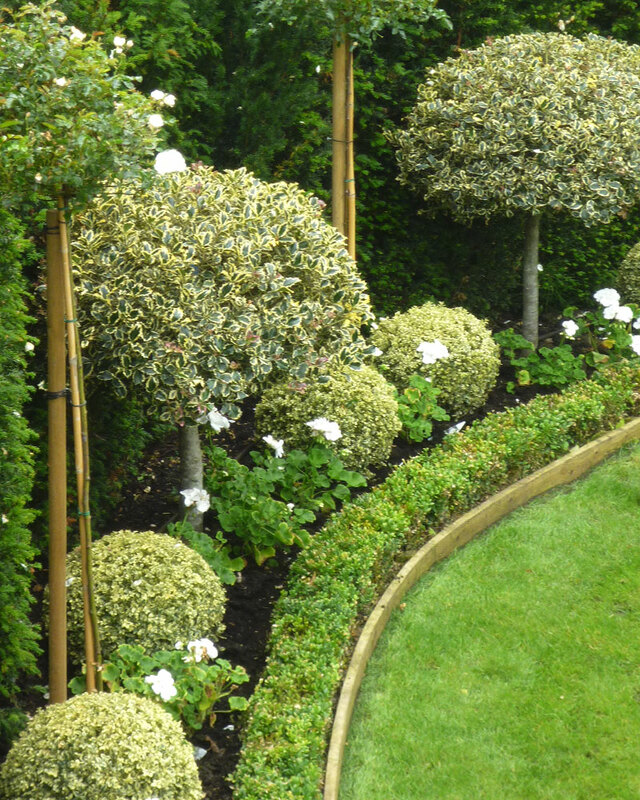 I find that this style also helps with the practicalities of maintaining a smaller space. 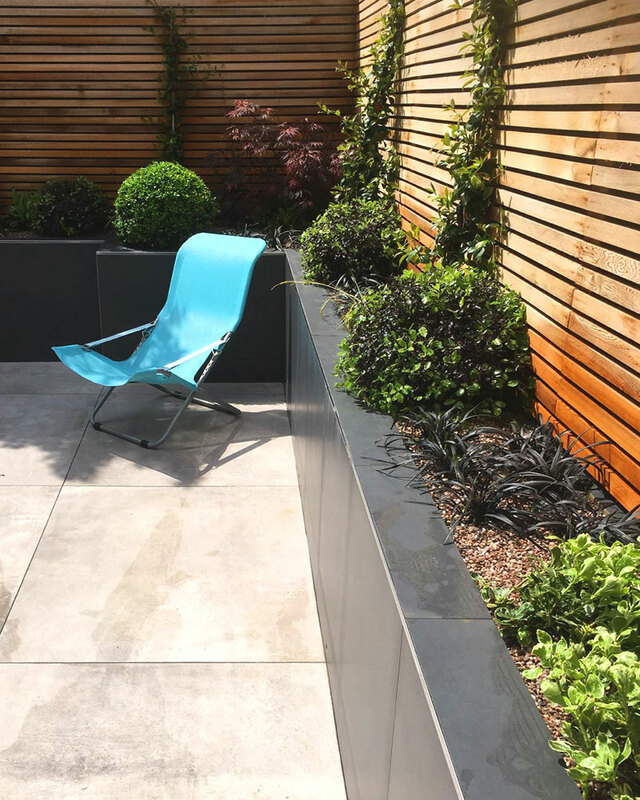 Clean lines and partitioned spaces are also functional. 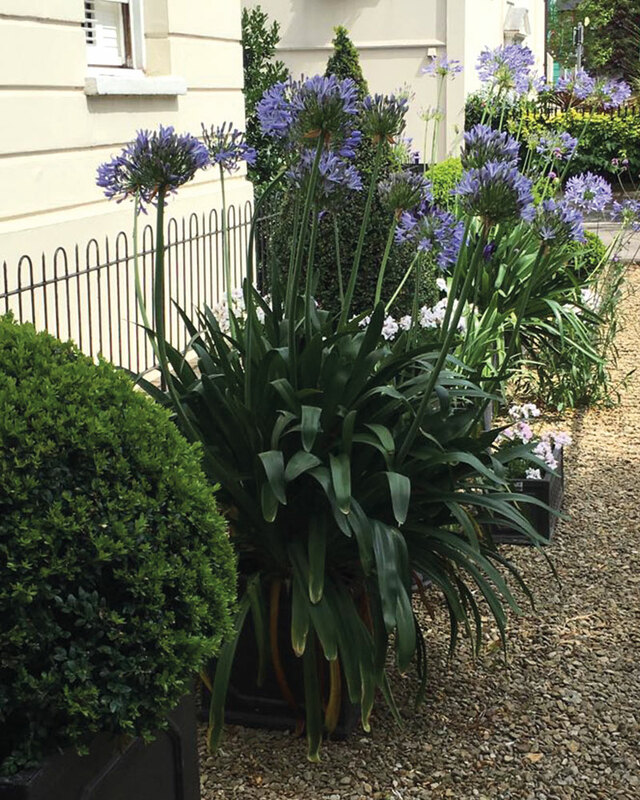 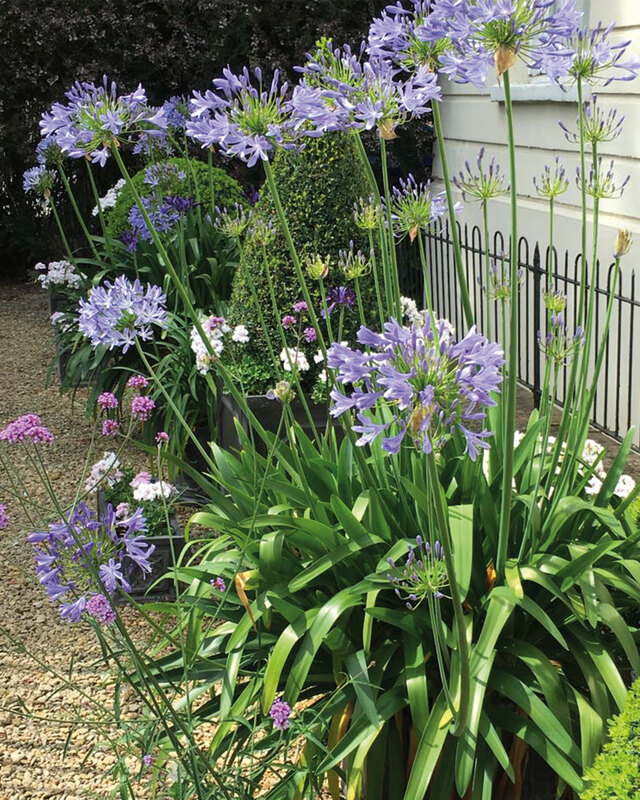 Often small, enclosed spaces need simplicity; so clean lines, colour and texture provide the backbone to rich plant beds overflowing with life. 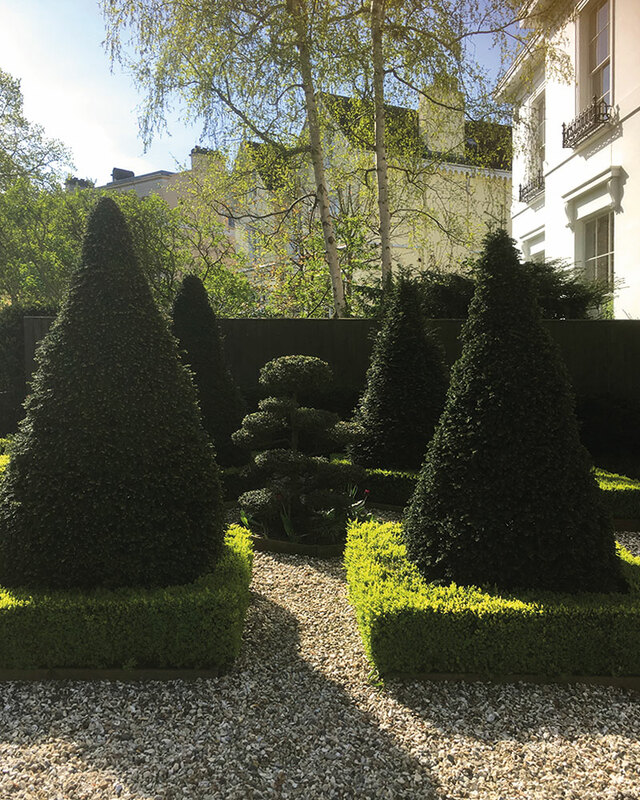 Privacy is often an important consideration to the smaller courtyard design to give a sense of peace and seclusion. 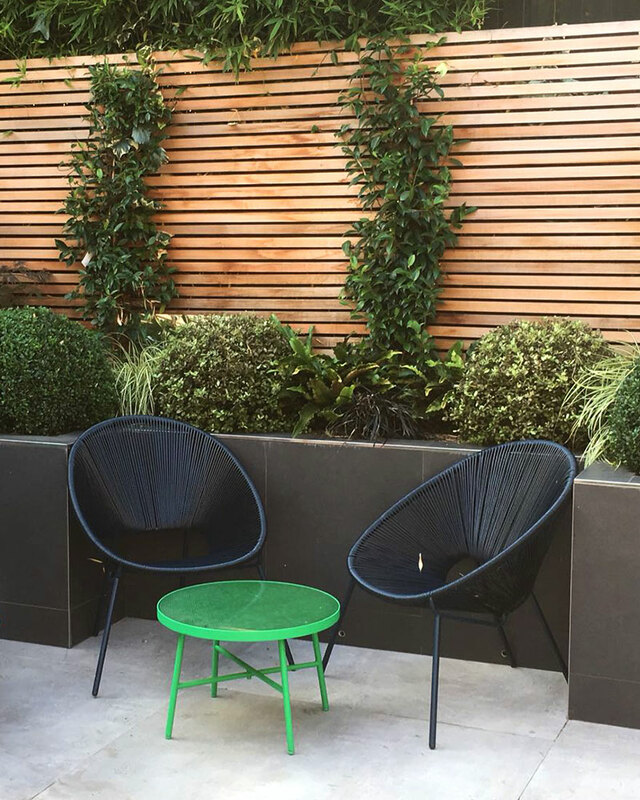 A relaxed seating area is often required to provide an oasis for you to escape your four walls and breathe fresh air.